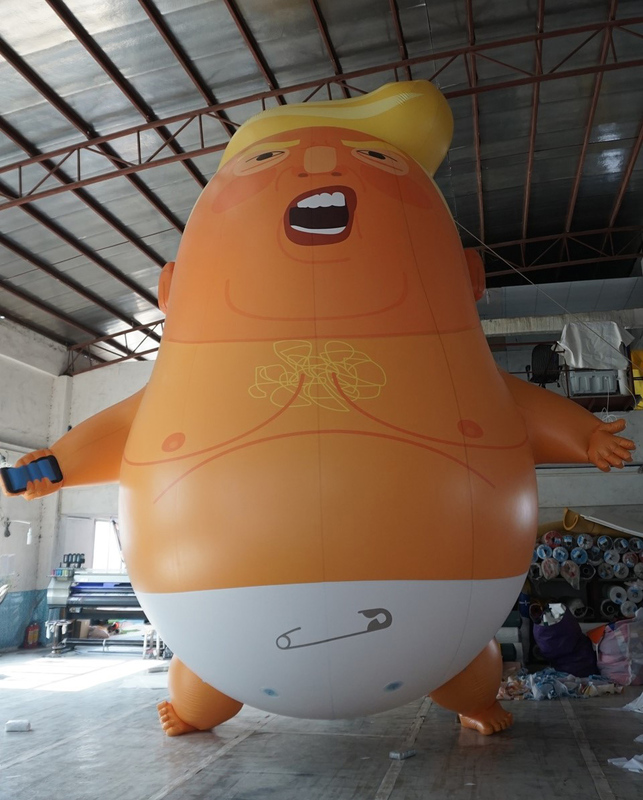 President Donald Trump has said he feels "unwelcome" in London after Sadiq Khan allowed a 20-foot-tall "Trump Baby" blimp to be flown above Parliament Square during his UK visit. Speaking during an interview with The Sun, Trump responded to criticism that he has set out to avoid the capital during his first official visit to Britain saying he felt he had "no reason" to travel there. He said: “I guess when they put out blimps to make me feel unwelcome, no reason for me to go to London. “I used to love London as a city. I haven’t been there in a long time. But when they make you feel unwelcome, why would I stay there?" An estimated 200,000 people are expected to participate in protests during the US leader's visit to Britain, the largest of which is expected to begin at 2pm this afternoon. 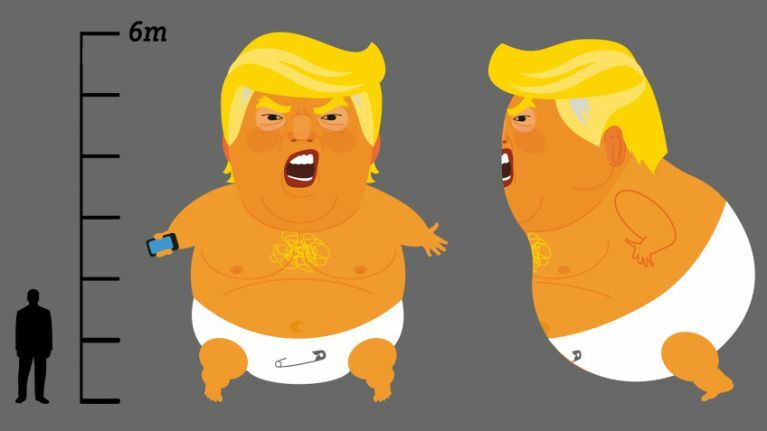 The flying of the "Trump Baby" blimp was funded via a crowdfunding project with over £30,000 having been raised so far. "Donald Trump is a big, angry baby with a fragile ego and tiny hands," the group's crowdfunding page said. 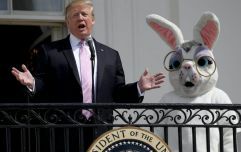 "He's also racist demagogue who is a danger to women, immigrants and minorities and a mortal threat to world peace and the very future of life on earth." "Moral outrage is water off a duck's back to Trump," the group added. "But he really seems to hate it when people make fun of him." It was announced last week that Trump will spend just one night in the capital during his stay in the country, however, during a press conference yesterday the president suggested that, despite the planned protests, his stance on immigration means people in the UK "like him a lot".